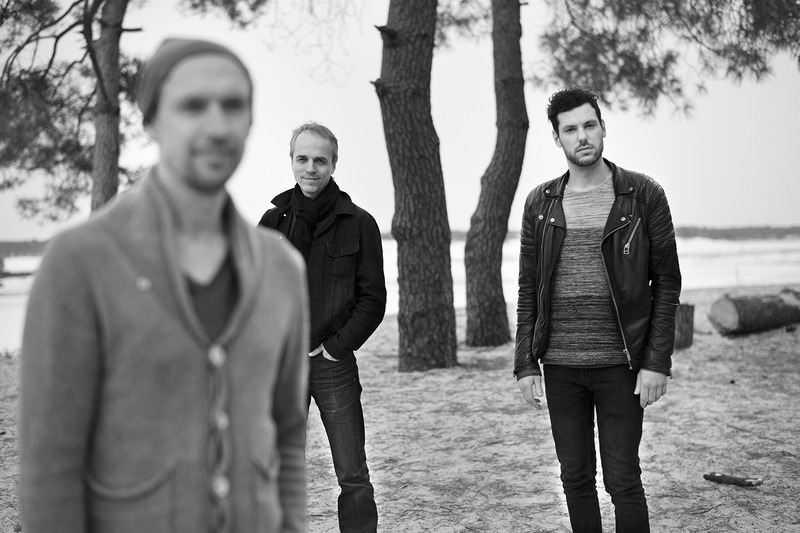 Jeroen van Vliet (piano, electronics); Cord Heineking (double bass, electronics); Mark Schilders (drums). Pianist-composer Jeroen van Vliet (1965) received the most significant jazz award of the Netherlands, the Boy Edgar Prize, in 2014. He is a member of several groups and also undertakes various projects, like Zeeland Suite Revisited in 2016. And what about the group Gatecrash of trumpeter Eric Vloeimans, the formation Estafest (also performing at North Sea Jazz), the Udo Pannekeet Quartet and his accompaniment of singers like Kristina Fuchs and Simin Tander. But most of all, the pianist is known for his lyrical style and crystal clear sound. Although he works intensely on all sorts of collaborations, he feels performing solo is an ever-present love. He demonstrated this in 2014 with his album Wait, recorded in the famous Rainbow Studio in Oslo. His latest CD, recorded with Moon Trio, is Earth - Time (Jazz Haus, 2016). Van Vliet will perform with the same lineup as on the album: Cord Heineking (bass and electronics) and Mark Schilders (drums).